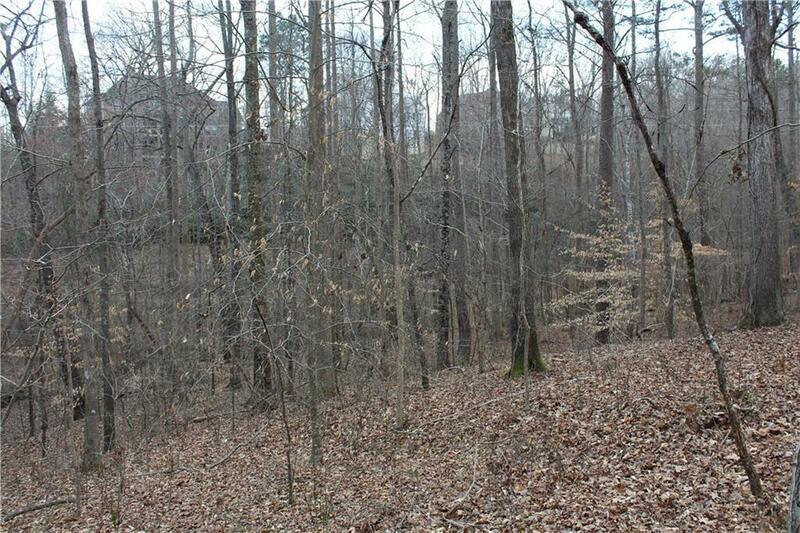 Build your custom home of your dreams on this very private, large, beautiful wooded lot in an established neighborhood with homes ranging from $800K to over $2M. 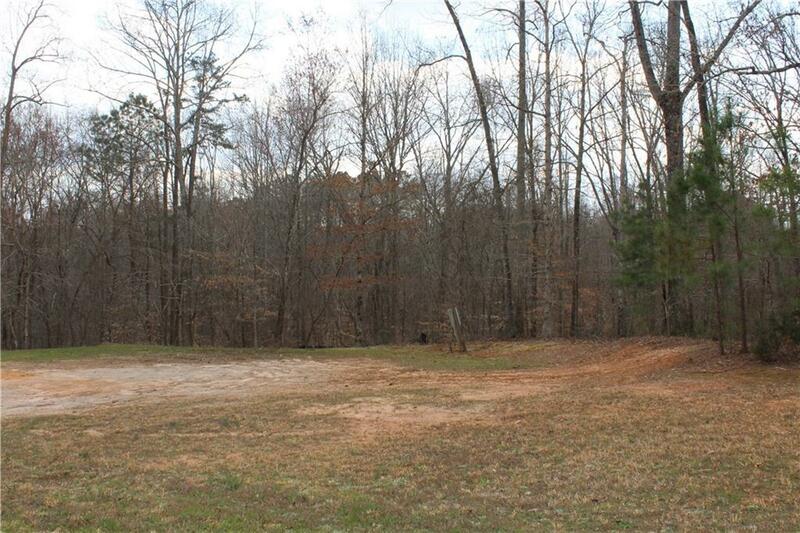 With 2 acres buildable, the lot is level, rolling, not steep and offers exceptional privacy. 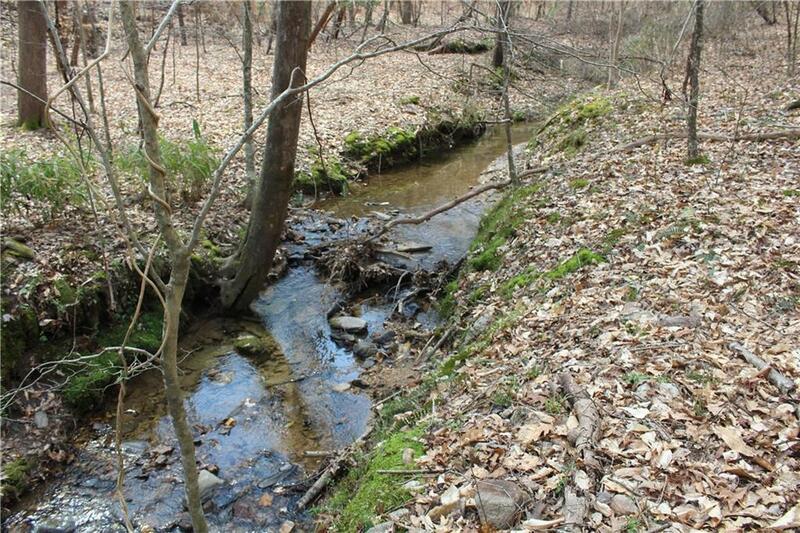 A tranquil creek runs along the back side of the property. 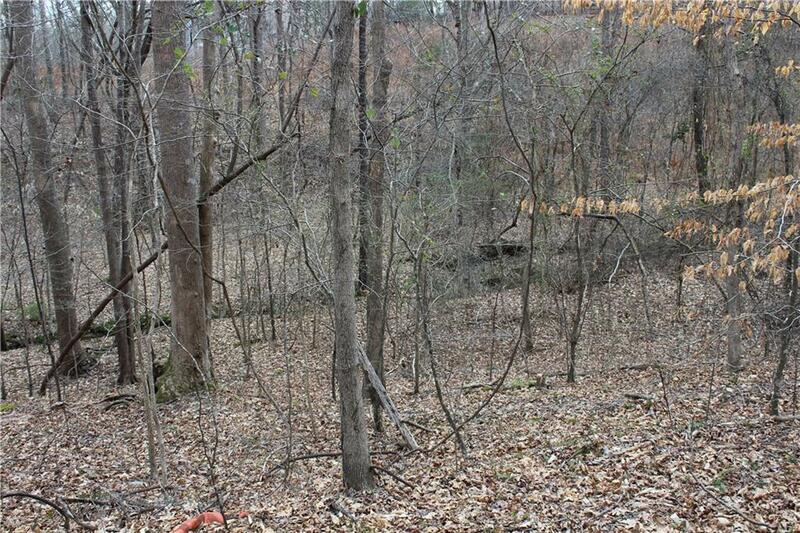 Can build either a ranch style home or a two story, but the lot is perfect for an amazing walk out terrace. Active swim/tennis community offering activities year round for both children and adults. Convenient to shopping, dining and highly rated schools.